Increasing temperatures and high concentrations of carbon dioxide associated with climate change will have a substantial impact on the interactions between plants and pests, on integrated pest management (IPM) programs and on movements of pest species. A substantial increase in outbreaks of pests is expected, due to their rapid development in response to rising temperatures. Climate-induced changes present challenges for sustainable agricultural programs based on integrated pest management (IPM). If world food production has to keep up with the growth of demand, we need new ways to produce, an adaptation of the programs in the IPM to the new challenges and the improvement of response times to new outbreaks of pests. 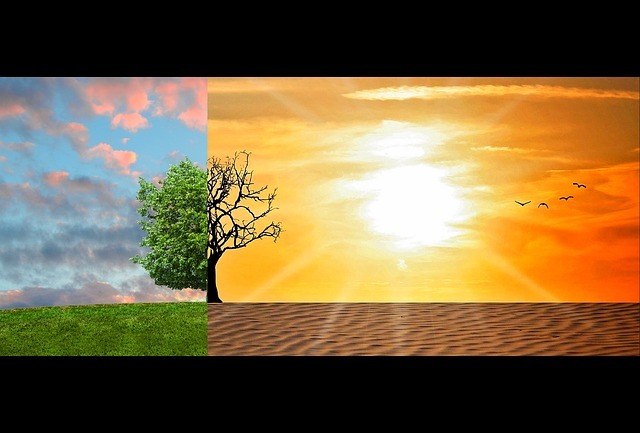 Temperatures in most regions of the world are increasing, and there are already indications that pests and plants are responding to this change. These temperatures are not only the result of the hottest summer days, but also to a total less cold days and less frost in the northern areas. 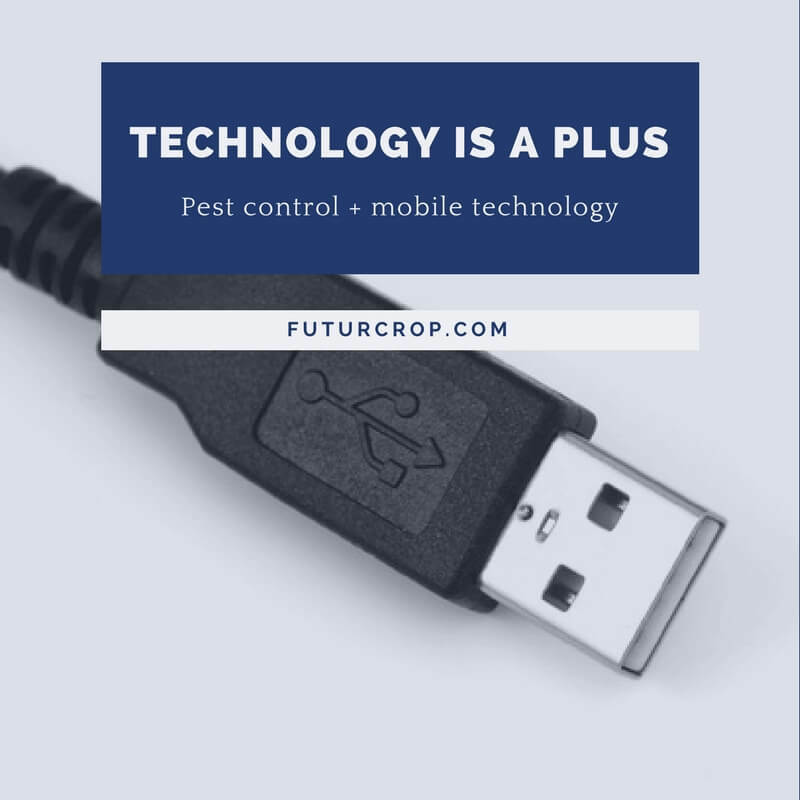 This can favor the development of fungi and pests in new areas, altering the interaction of the triangle of the disease (host - pathogen - environment), and therefore major problems in pest control and a general reductions in crop production. The expansion of pests. As, in general, pests are moving to the north. The appearance of pests in places very distant from those of origin. Changes in the ecosystems that will allow some pests to reach new and dramatic levels of population, while other species will be extinct. In the northern hemisphere migration of pest populations from southern countries is already being detected. One of the reasons for such expansions is a change in frost patterns. As temperatures increase, the frequency of frosts decreases , resulting in an increase in the duration and intensity of pests. The increase in temperatures will allow agricultural producers to anticipate the planting of their crops. And these anticipated crops would be available for pests that infest them, allowing pest populations to grow even more quickly by adding additional generations. This means that many pests will suffer significant population increases at the end of the corresponding season. Warmer temperatures will benefit some species of pests over others. Some insects that could act as predators or parasites could disapear, leading to an increase in crops damage, that would probably result in an increase in the pesticide applications. 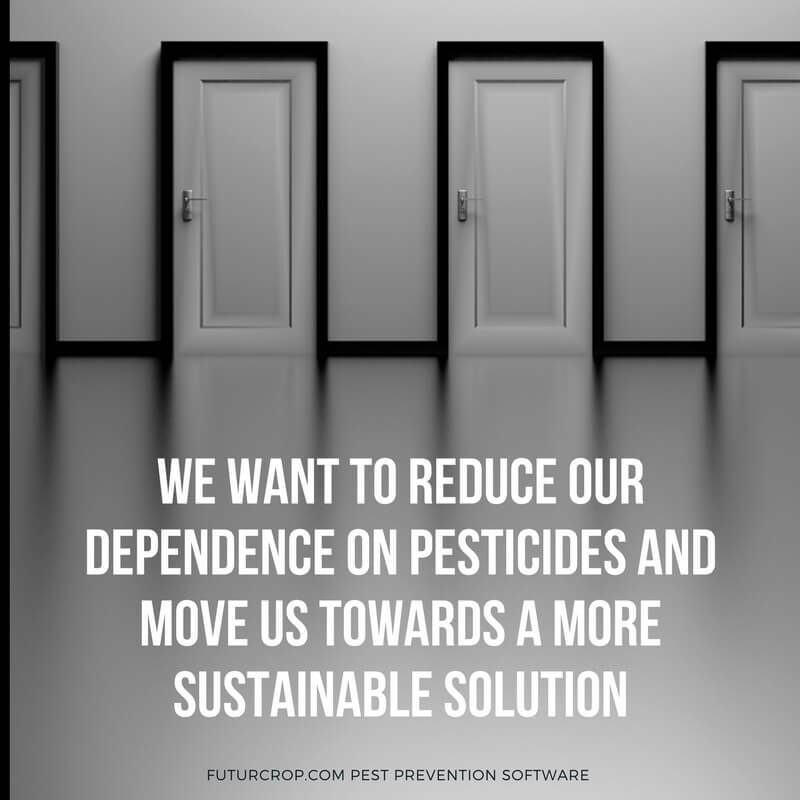 IPM programs that are based on phenological models that correlate temperature and pests biological development, FuturCrop is an IT that do this, can be the solution to anticipate the events of pests and to respond to these pattern changes, originated by climate change. There are Reports detailing that the temperature increases that have occurred nowadays can greatly reduce the effectiveness of parasites / pest predators. For example, the differences between the thermal tolerances of the host and its parasitoids can lead to temporary or geographic separation between them. This could happen, for example, with the fly Drosophila Simulans, which is a suitable host for the wasp Leptopilina heterotoma at temperatures between 18 ° C and 22 ° C, but becomes a poor host at 26 ° C.
It must also be borne in mind that the increase in temperatures will favor pests with short reproductive cycles and multiple annual generations. Due to their rate of development at higher temperatures, these species could add even more generations and thus potentially reach a much larger population at the end of the season. The maximum effect can be expected in those regions where rising temperatures completely eliminate frost, allowing this type of plague to reproduce throughout the year. This will allow a variety of new tropical and subtropical pests that will expand in area such as Europe The effects of these changes on the diversity of natural and agricultural ecosystems are likely to be profound. In this context, the management actions for the control of pests and diseases that we detail below, acquire a relevant importance. Constant crops monitoring, for early detecting the presence of pests and incidence of disease. Or automated control of the conditions that favours the development of pest and diseases. This is FuturCrop strategy. Identify the life cycles of pests and diseases, to carry out phytosanitary applications, with the aim of breaking these life cycles. Also FuturCrop show the specific dates for pests biologica development. Perform integrated pest management practices that allows the conservation or maintenance of beneficial insect populations. Carry out drainage channels, and control weeds to avoid an increase in the relative humidity of the crop.